Check that your employer and job title is listed. If you’ve only been on your job for a short time, your previous employer should be listed as well. If you’ve only lived at your current address a short time, your previous address should be listed too. Copies of receipts canceled checks or other documents that prove the information is wrong. 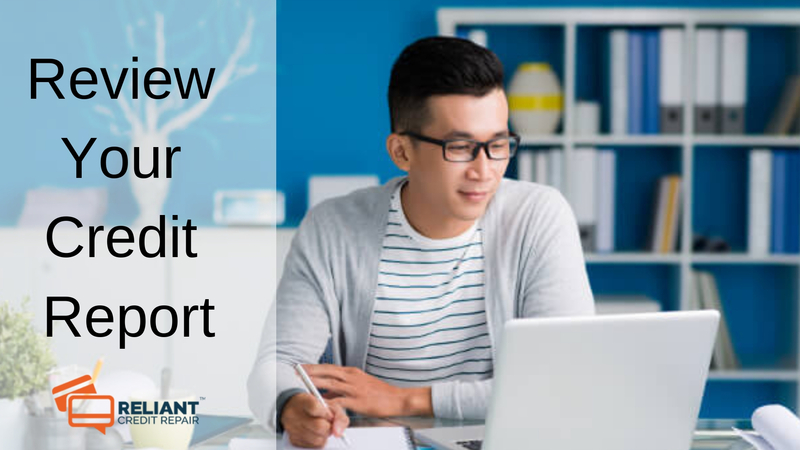 If the credit reporting agency agrees that the information in review your credit report is wrong, they will send you a corrected report within 30 days. If they conclude that the information in review your credit report is correct, they must tell you why within five days of finishing their investigation.